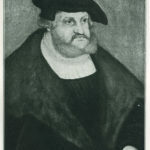 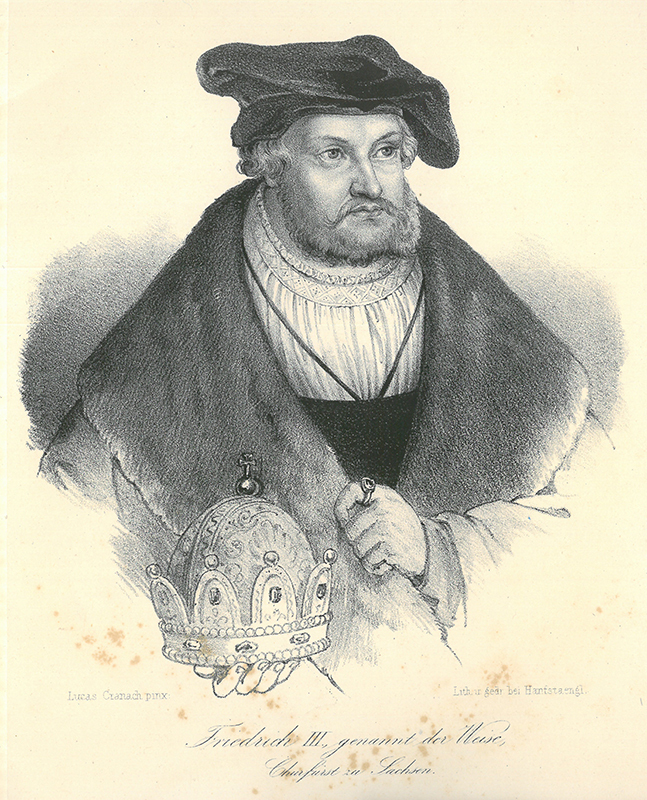 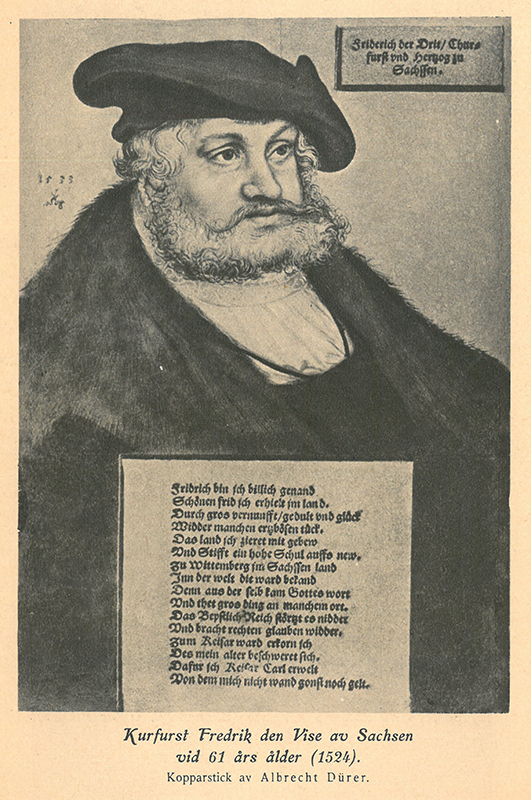 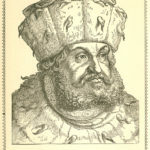 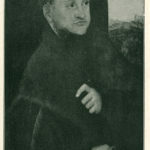 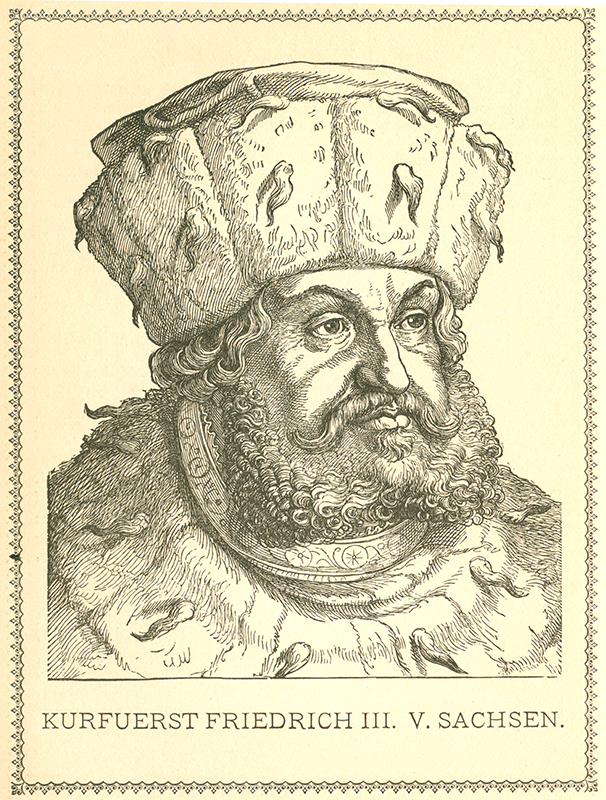 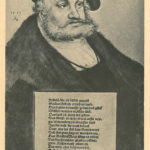 A devout Catholic, Frederick the Wise became “elector” of Saxony upon the death of his father. 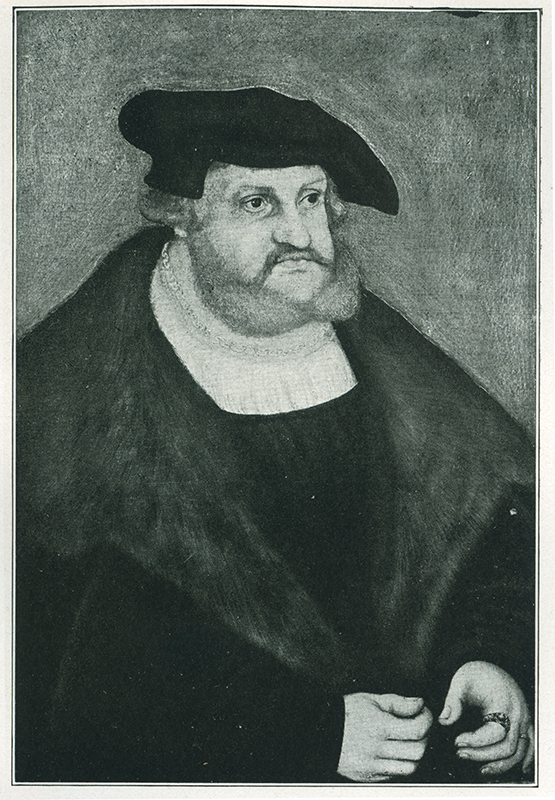 Frederick had castles in Saxony, including Wittenberg and Wartburg, which would become important landmarks in the life of Martin Luther. 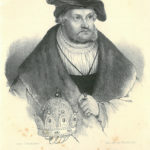 Though he participated in the selling of indulgences, Frederick objected to the selling of indulgences for the building of St. Peter’s Basilica in Rome. 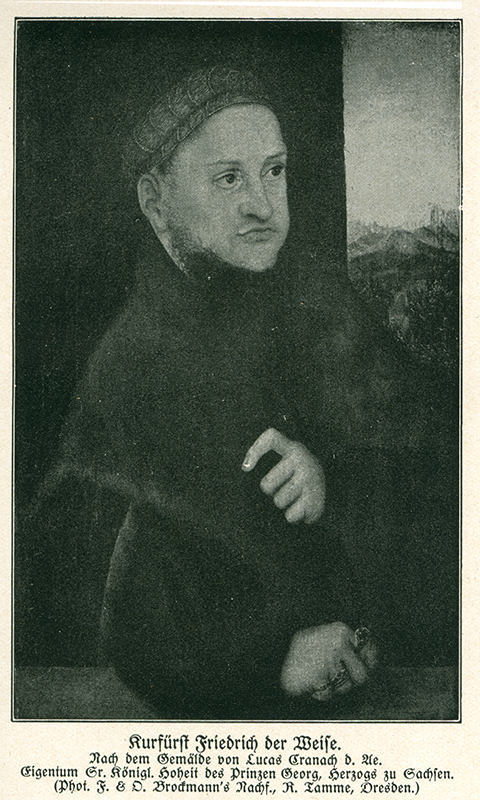 He kept an open mind and listened to Luther’s thoughts, and even hid Luther in the Wartburg castle after the Diet of Worms.